Does someone on your holiday list have what it takes to beat the Beast? 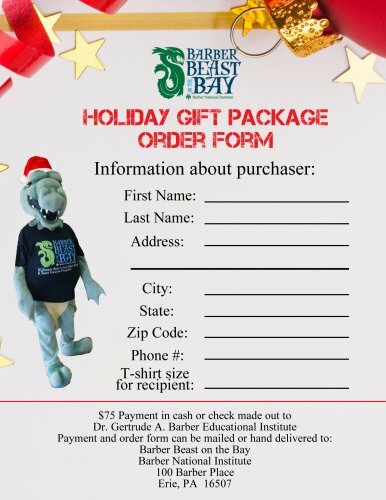 Sign them up with a free registration, "In Training" t-shirt and water bottle that comes ready for holiday giving in Beast gift bag. Package value priced at $75 only through Dec. 31.